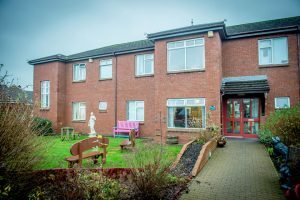 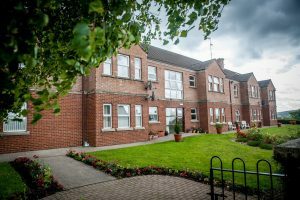 As part of the ongoing good relations work being delivered as part of the T:BUC Housing For All programme Apex has launched a series of health and well being initiatives for our tenants in East Belfast and the wider community. 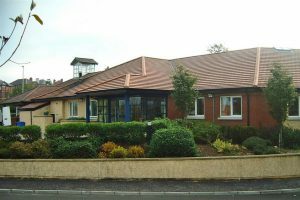 After consulting with our tenants our Tenant Participation Officer organised a health and well being fair. 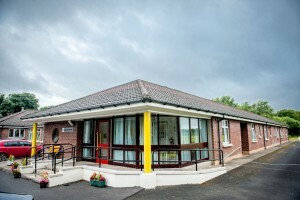 Tenants from Ballynafoy Close and the wider East Belfast area were invited to attend. 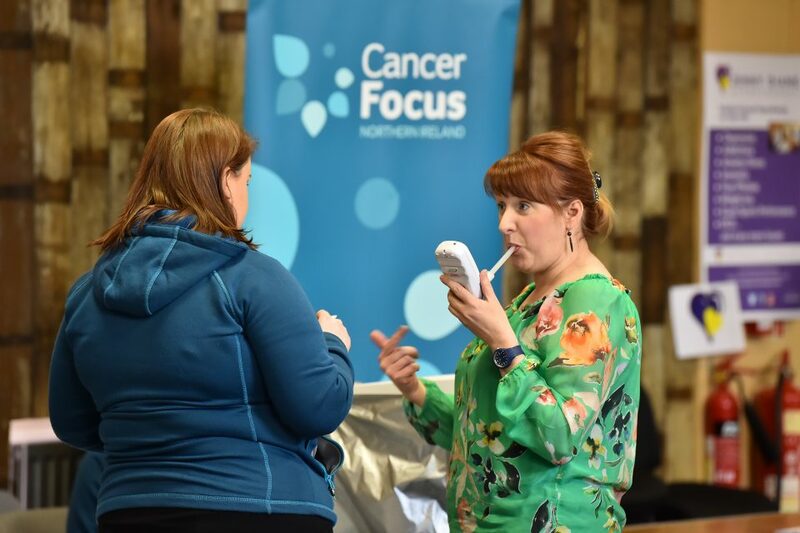 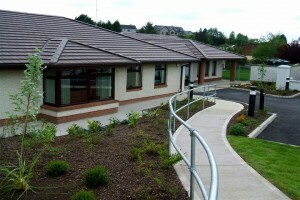 Those who attended were able to obtain advice from groups such as Cancer Focus and Take 5. 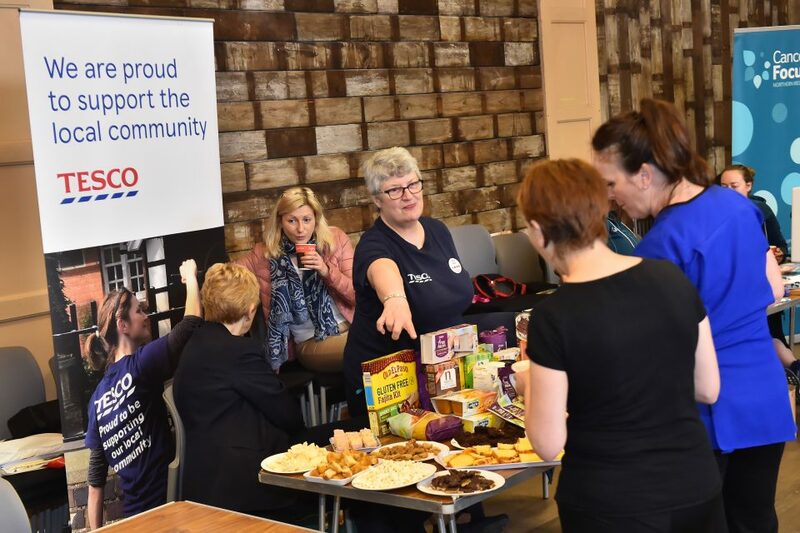 Free samples and information were available from Tescos free from range and people could treat themselves to a massage or a taster hypnotherapy session. 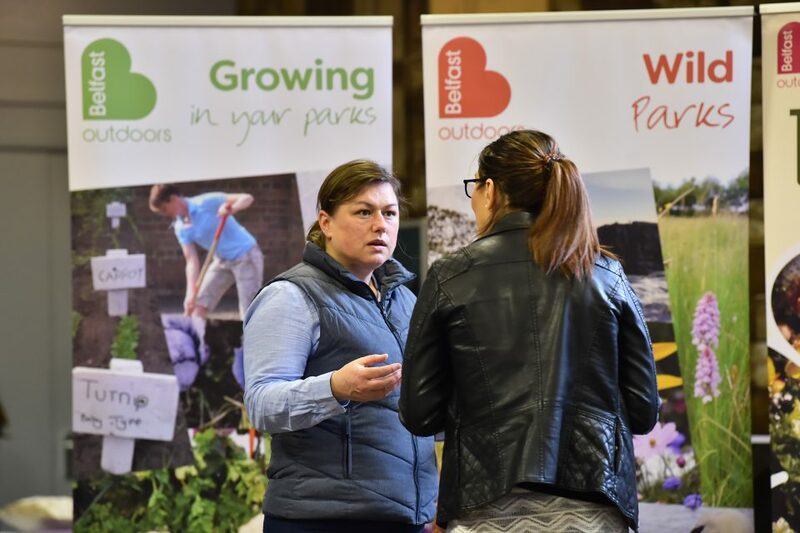 Belfast City Council parks and leisure were also in attendance giving information and advice on activities and events up and coming in the local parks this spring and summer.